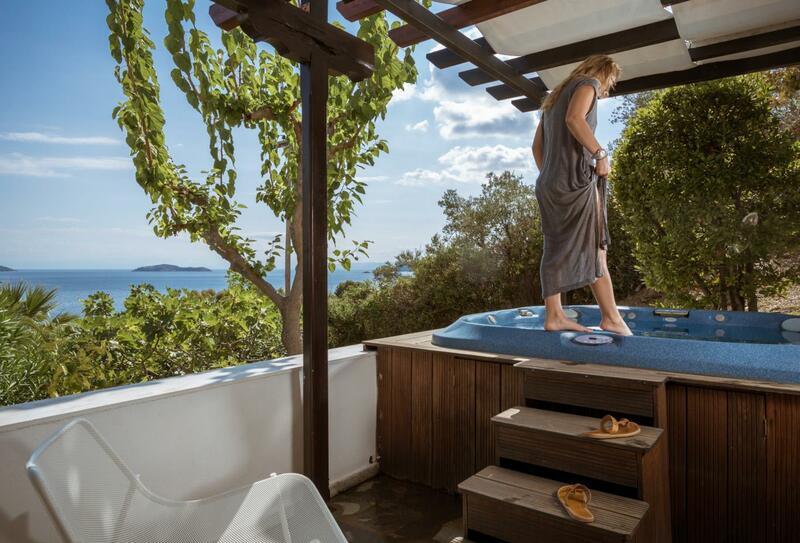 Built on a hillside on the quiet outskirts of Skiathos, Aegean Suites is an adult-only hotel overlooking Megalis Ammos Bay - 10 metres from a golden beach. 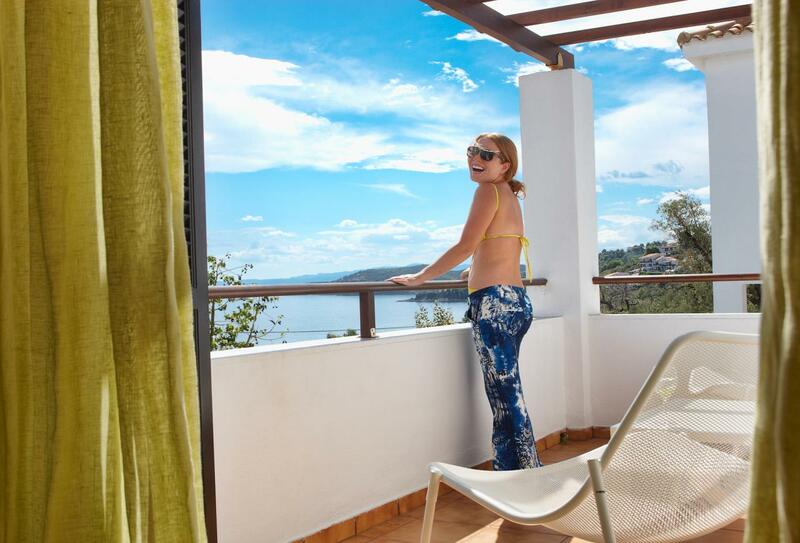 Each of the 20 suites at the resort has a terrace or balcony and many have sea views. Two restaurants serve Greek and Mediterranean cuisine and there are two bars. 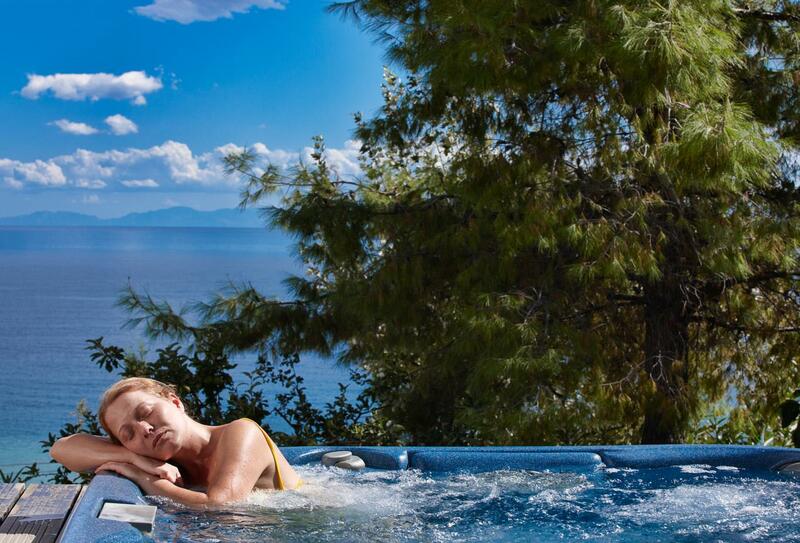 There is a swimming pool, sunbathing area, gym and an open-air hot tub. 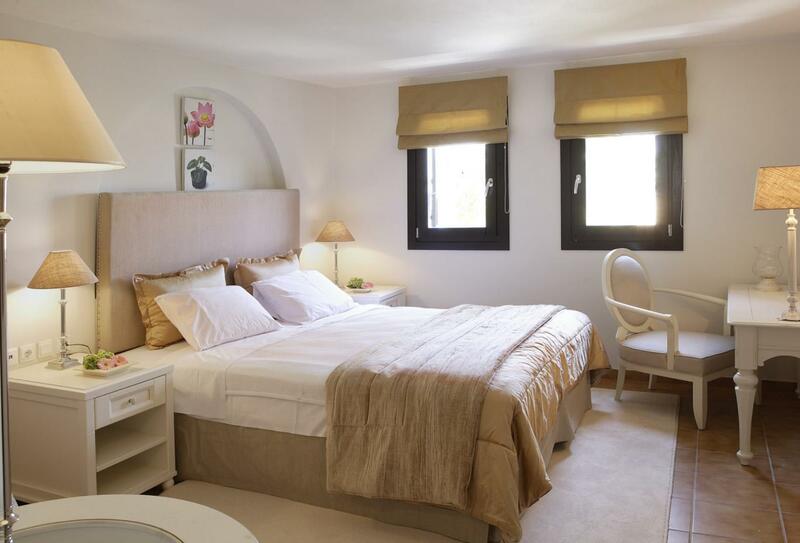 This suite has its own private garden terrace as well as a separate bedroom and living room. 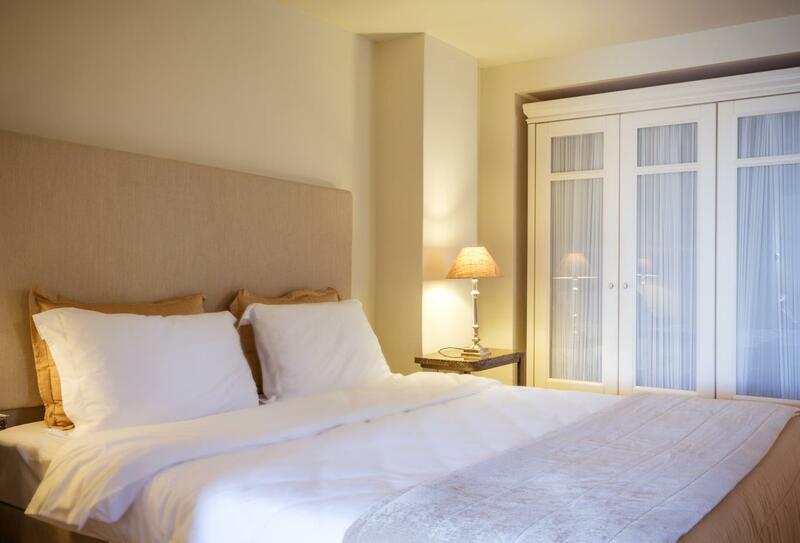 Enjoy sea views from the comfort of your balcony in this Deluxe Suite which also has a separate bedroom and lounge. 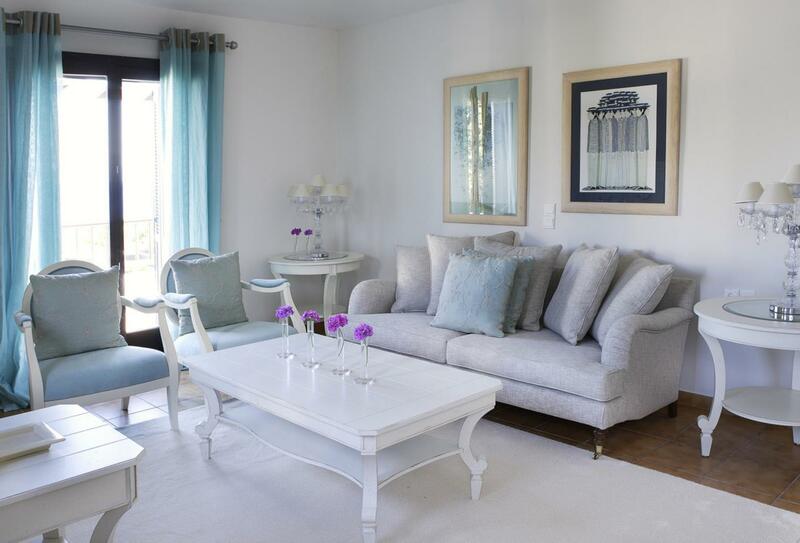 This open plan suite has a separate living area and an open-air Jacuzzi on the private patio. 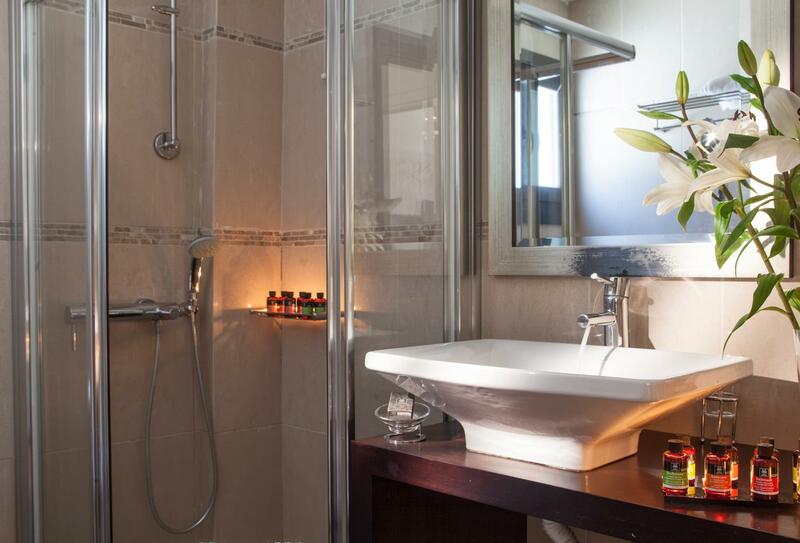 Guests staying in the Charming suite are also offered a free shuttle service from the airport. 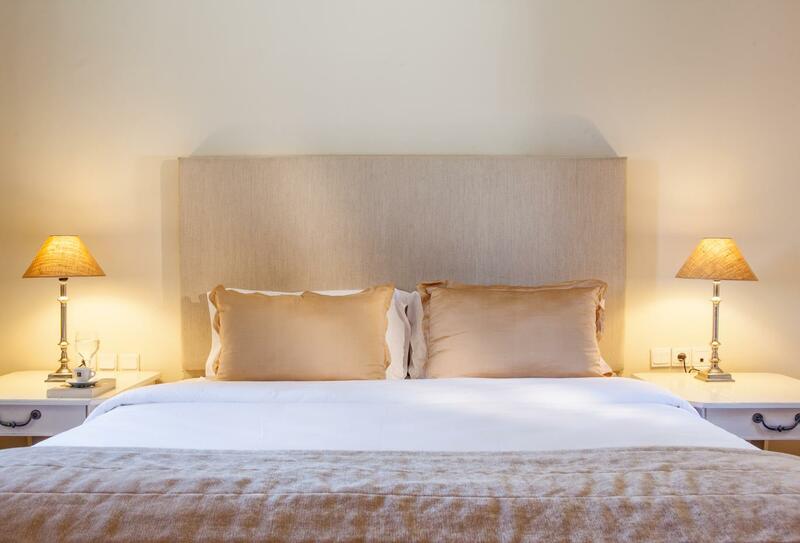 The Heaven Suite has a separate bedroom, living room and large teak wood terrace and a Jacuzzi. 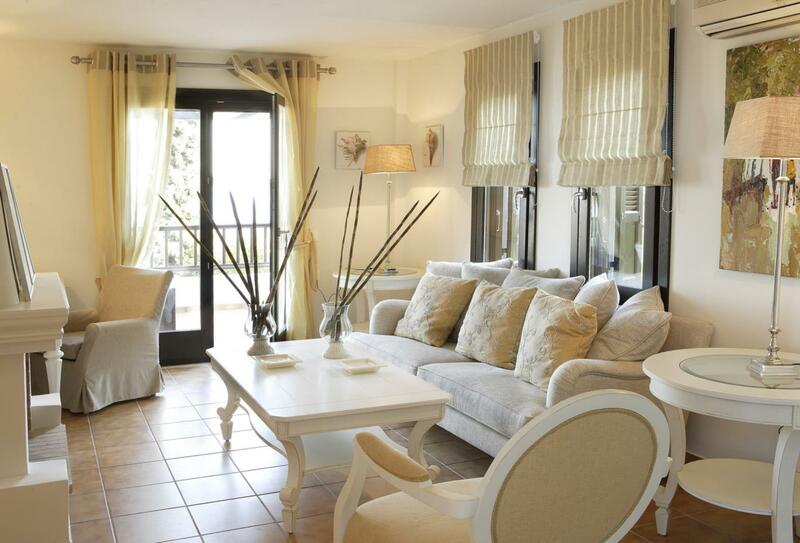 Ideal for a family, this Two Bedroom Suite has a living area with sea views from the private balcony. 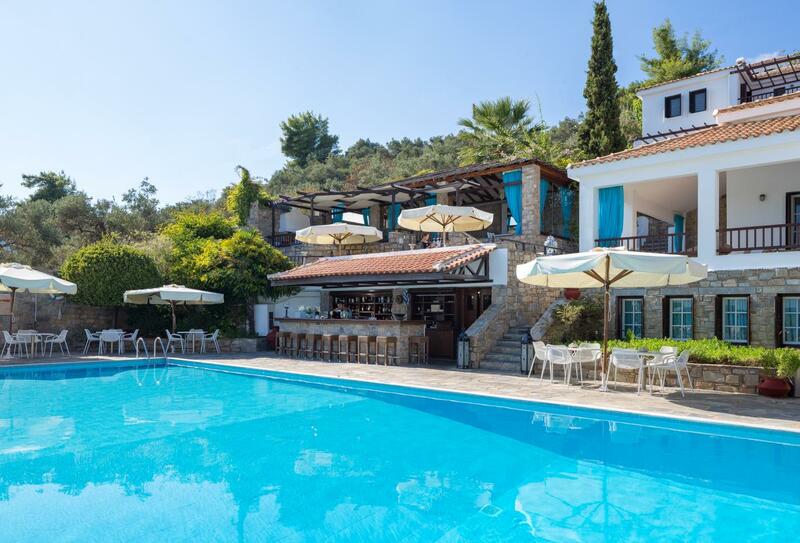 Karavia is near the swimming pool and specialises as a light lunch restaurant, serving Greek and Mediterranean cuisine. The Bourbon & Champagne bar serves a wide selection of drinks. Riva pool bar serves juices and cocktails and is located around the swimming pool and the open-air Jacuzzi. 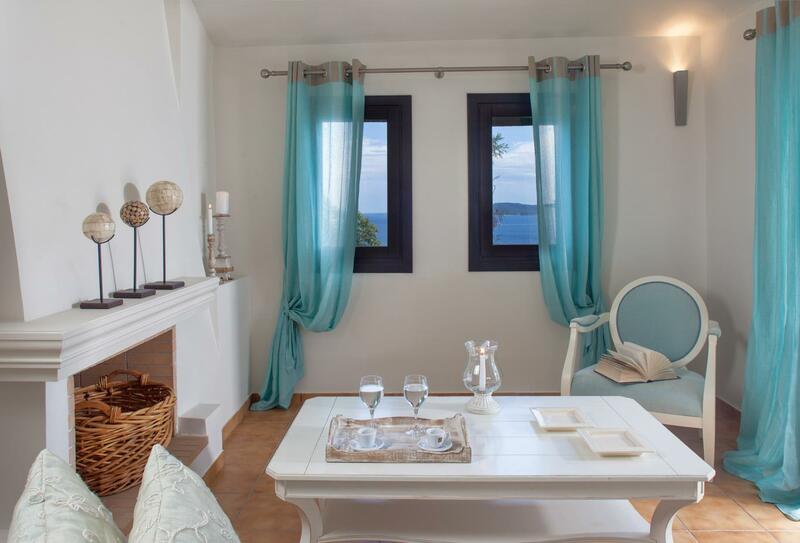 Aegean Suites Hotel is located just outside Skiathos town overlooking Megali Ammos Bay. 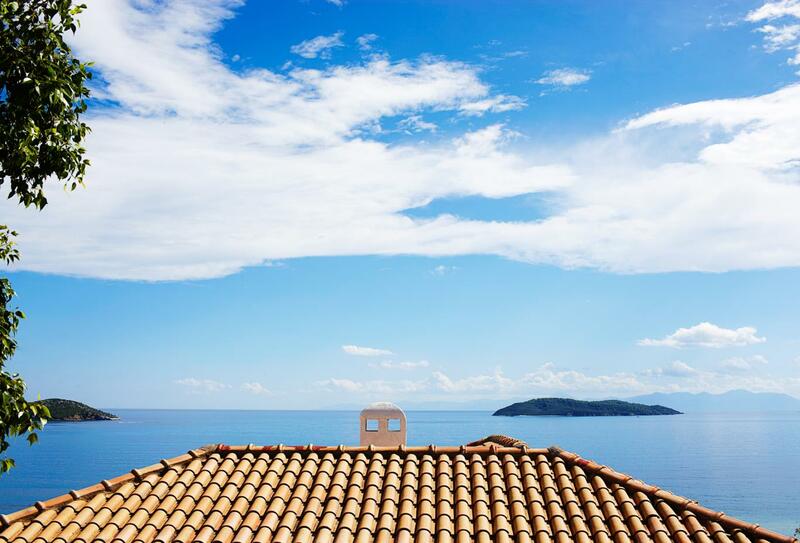 Skiathos Airport is only a 10-minute drive from the resort.